South Korea is considering a possible joint bid for the 2032 Summer Olympics with its northern neighbor and is also keen to advance the idea of a pan-Asia bid to host the 2030 World Cup, Seoul's Sports minister Do Jong-hwan said on Wednesday. Yonhap News reported that Do made the comments to media in Tokyo, where he is meeting with fellow Japanese and Chinese sports ministers. 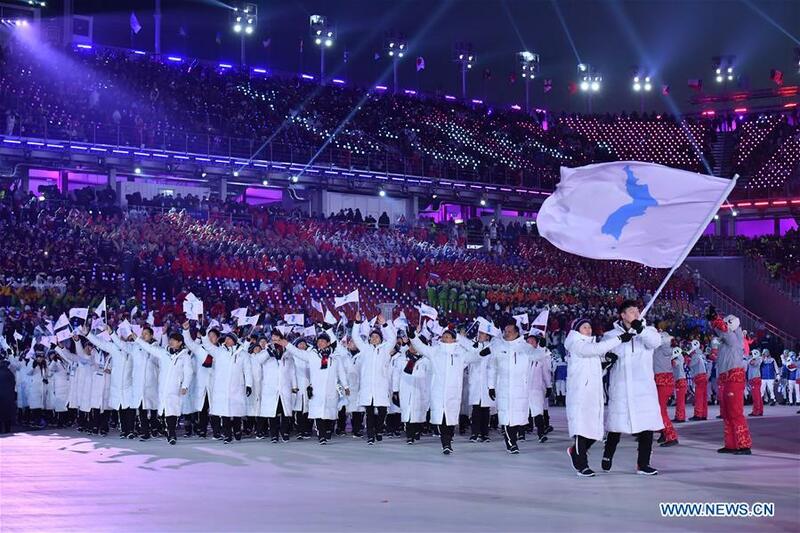 Do said co-hosting a Summer Games would build on the success of this year's Winter Olympics in Pyeongchang, where the North's participation helped ease tensions on the peninsula. "It's a proposal of hosting the events in Seoul and Pyongyang," Do said. "The Pyeongchang Winter Olympics showed the Olympic values very well," he said. "I hope peace in Northeast Asia can continue through sports." The region is seen as a safe pair of hands to stage international events, with Tokyo (2020 Summer Games) and Beijing (2022 Winter Games) following Pyeongchang as the next hosts of the Olympics. Seoul also hosted the Summer Olympics in 1988. South Korea and Japan co-hosted the 2002 World Cup and both have since bid separately to host the event again. "We heard that China is going to make a bid to host the World Cup," he said. "But we want to make a proposal of co-hosting the event with Asian neighbors like the DPRK, China and Japan. "In this way, we can maintain the current atmosphere of peace and can connect Northeast Asia peace with peace on the Korean Peninsula." A South American tri-nation bid involving Argentina, Uruguay and Paraguay has already been announced for 2030 while Morocco has also thrown its hat into the ring. England's FA has said it was looking at the possibility of bidding for the tournament though support has been growing for a home nations bid that would also involve Wales, Northern Ireland and Scotland.